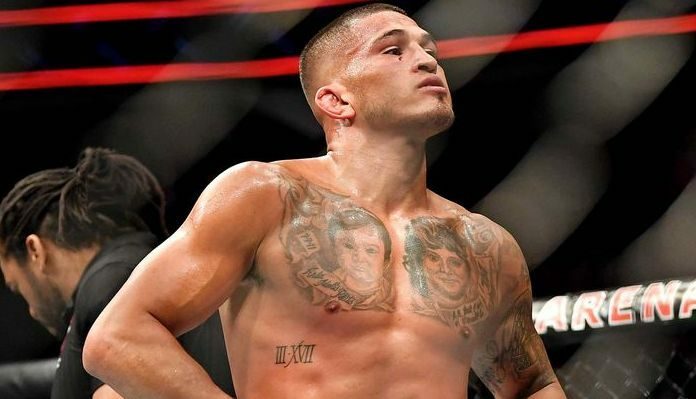 Anthony Pettis is very excited to see how next weekend’s UFC 236 interim lightweight title fight between Max Holloway and Dustin Poirier plays out. “Showtime”, who has competed against both Poirier and Holloway in the past, recently sat down with MMAJunkie where he shared his thoughts on next Saturday’s highly anticipated fight. Anthony Pettis suffered a third-round TKO loss to Max Holloway at UFC 206. That bout was supposed to be for the promotions featherweight title, but Pettis ended up missing weight for the fight. “Showtime” would later return to lightweight where after defeating Jim Miller he would take on Dustin Poirier. “The Diamond” would go on to defeat Pettis via third round stoppage that night in November of 2017. 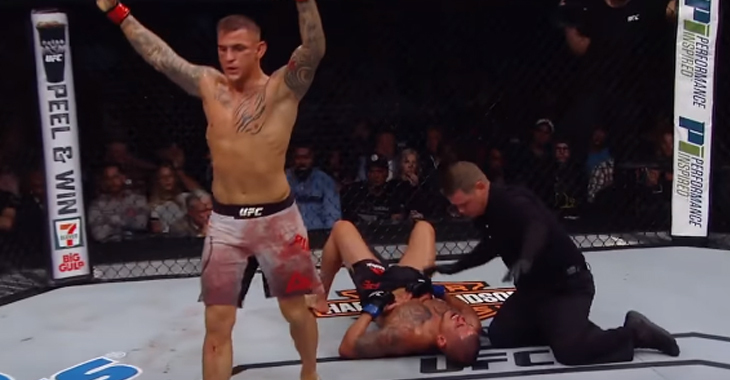 Despite having fought both Poirier and Holloway, Pettis isn’t sure which man will emerge victorious at UFC 236.
Who are you picking to win next weekend’s UFC interim lightweight title fight between Max Holloway and Dustin Poirier? Sound off in the comments section PENN Nation!